Becoming a licensed nurse in New York State can be a difficult task to achieve without the proper knowledge of the necessary information needed to pass the state exam. We provide small classroom settings, where students and teachers can interact on a social/educational level, while learning and understanding the nursing principles, policies,and operations that are pertinent to your career and necessary for achieving a passing score for the NCLEX exams. Our staff is fully prepared to guide you through the exam that will be the start of your nursing career. Licensed practical nurses (LPNs), or licensed vocational nurses (LVNs), care for people who are sick, injured, convalescent, or disabled under the direction of physicians and registered nurses. (The work of physicians and surgeons and of registered nurses is described elsewhere in the Handbook.) The nature of the direction and supervision required varies by State and job setting. Registered nurses (RNs), regardless of specialty or work setting, treat patients, educate patients and the public about various medical conditions, and provide advice and emotional support to patients' family members. RNs record patients' medical histories and symptoms, help perform diagnostic tests and analyze results, operate medical machinery, administer treatment replica omega and medications, and help with patient follow-up and rehabilitation. 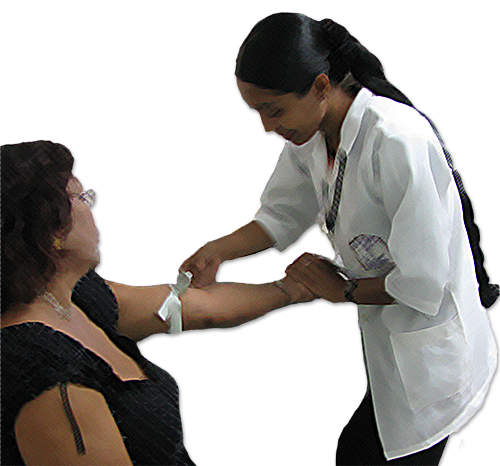 For LPNs, most training programs last about 1 year and are offered by vocational or technical schools or community or junior colleges.